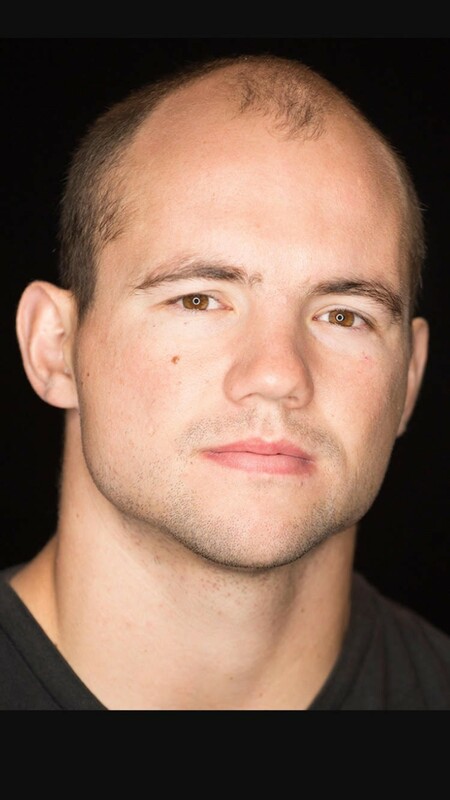 Chris Borland is a former NFL linebacker, mental health advocate, and meditation teacher with the Google-born Search Inside Yourself Leadership Institute. Borland led the first scientific study of meditation with NFL players at The Center for Healthy Minds in 2017, worked with The Carter Center Mental Health Program, and founded T Mindful, a company integrating mediation into athletics. He lives in Los Angeles. What is your favorite quote? "Practice precedes insight; knowledge is the reward of action."